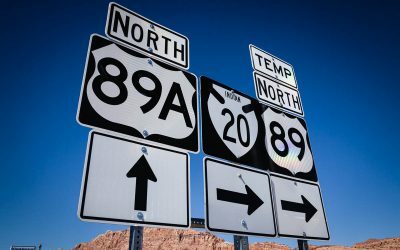 The federal highway, US Route 89, officially has its southern terminus on the east side of Flagstaff where it intersects with Santa Fe Avenue (old Route 89/66) and I-40. The first section of 89 north of Flagstaff passes through the San Francisco Mountains Volcanic Field. 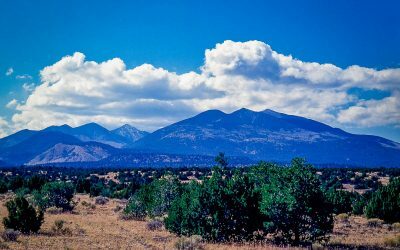 To the west are the San Francisco Peaks and the highest mountain in Arizona, Humphreys Peak at 12,643 feet. On the east side of highway 89 is Sunset Crater Volcano National Monument and the prehistoric ruins of the Singua people at Wupatki National Monument. US Route 89 gradually descends into the Painted Desert and enters the Navajo Indian Reservation just north of Gray Mountain. At the Cameron trading post, the highway crosses the Little Colorado River. 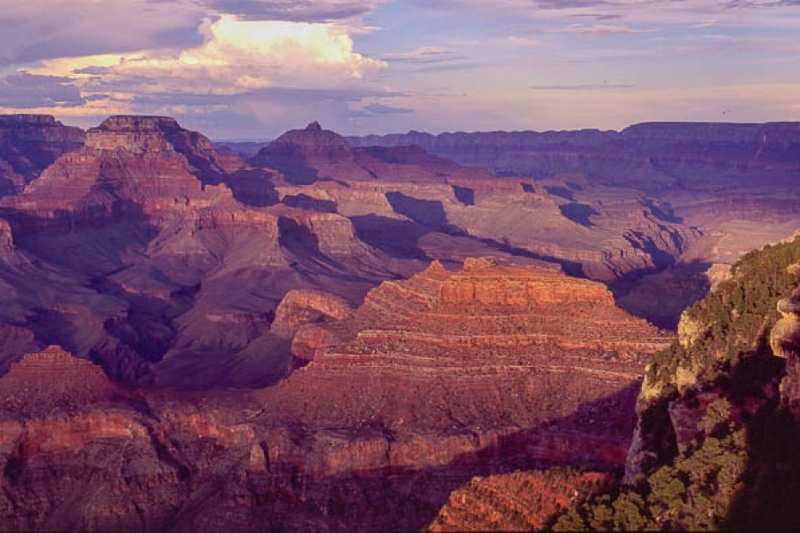 To reach the south rim of the Grand Canyon, take Arizona Route 64 just south of Cameron. 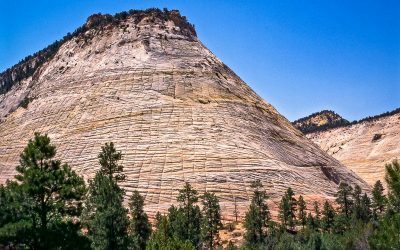 After passing the intersection of US Route 160, highway 89 parallels the massive red Echo Cliffs. 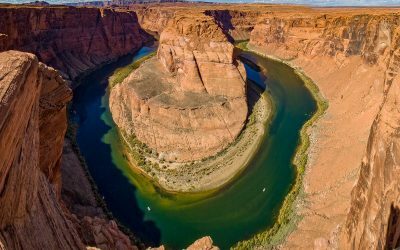 Construction of Glen Canyon Dam on the Colorado River began in 1956. With the completion of a bridge in 1959, US 89 was rerouted from Bitter Springs to Page. From Bitter Springs, the highway climbs onto the Kaibito Plateau hugging the cliff face to a spectacular road cut at Antelope Pass. Approaching Page, Lake Powell and Glen Canyon Dam come into view. 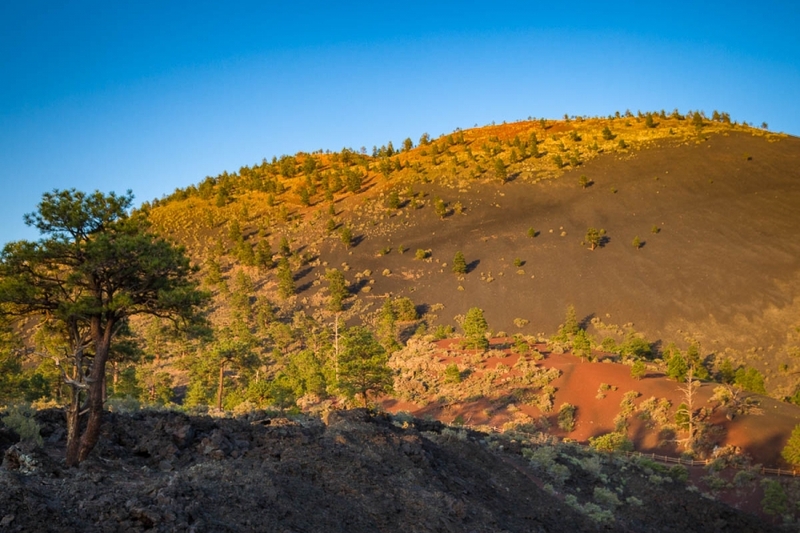 Get close to one of the biggest of the volcanic formations in the San Francisco Volcanic Field by taking the loop road sixteen miles north of Flagstaff through Sunset Crater Volcano National Monument. 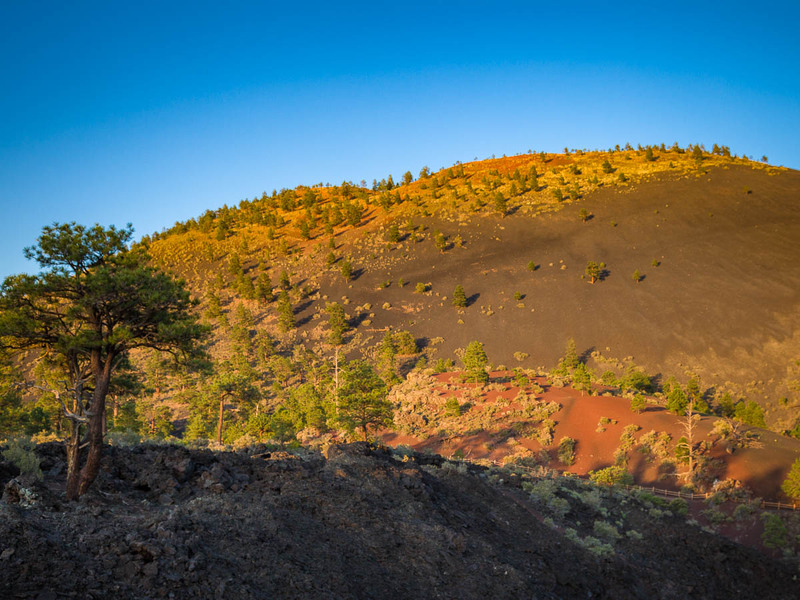 Sunset Crater is the youngest volcano in the area erupting about 900 years ago. The road passes through the Bonita Lava Flow where magma oozed out at the base. The cone is 1,000 feet high and is crowned by red oxidized cinders that seem to glow at sunset and gave the peak its name. 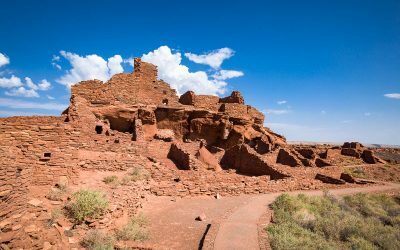 Also on the loop road off US Route 89 is Wupatki National Monument where the ruins of prehistoric Indian dwellings are open to visitors. These ancient buildings were occupied for about 100 years shortly after the formation of Sunset Crater. 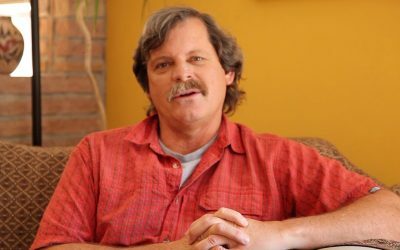 The ash made the land more fertile by absorbing moisture and preventing evaporation. By 1180 thousands of people were farming this region. Their multistory buildings are still standing today as a testament to their excellence as stone masons. Turn west on Arizona Route 64 just south of Cameron to reach the east entrance to the south rim of Gand Canyon National Park. Stop at Desert View and climb to the top of Mary Colter’s tower to get your first view down into the Inner Gorge of the Grand Canyon. 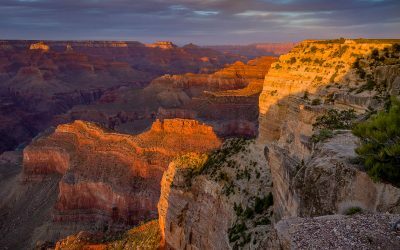 Then continue along the East Rim Drive and stop at the view points along the way to the new Visitors Center at Mather Point. 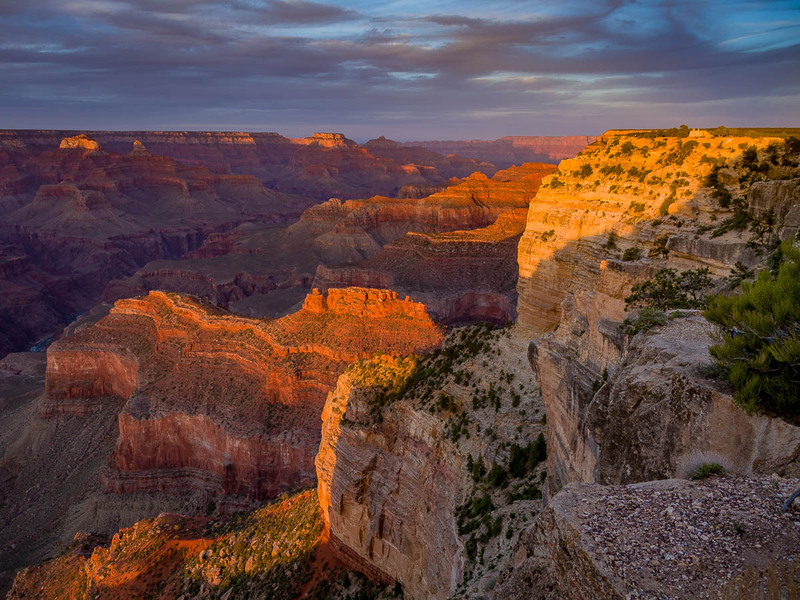 Then hop on a scuttle bus along the West Rim Drive and view sunset at Hopi Point. As US 89 approaches Cameron, you enter the western edge of the Painted Desert. 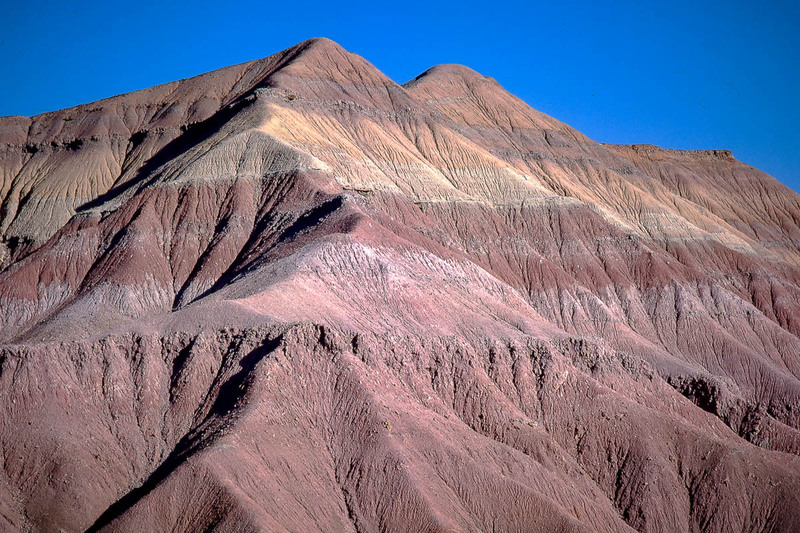 The colorful formations were formed by erosion of a soft layer of siltstone, mudstone and shale that was created in the swampy environment at the edge of an ancient sea. Iron and manganese provide pigments that color the rock layers. 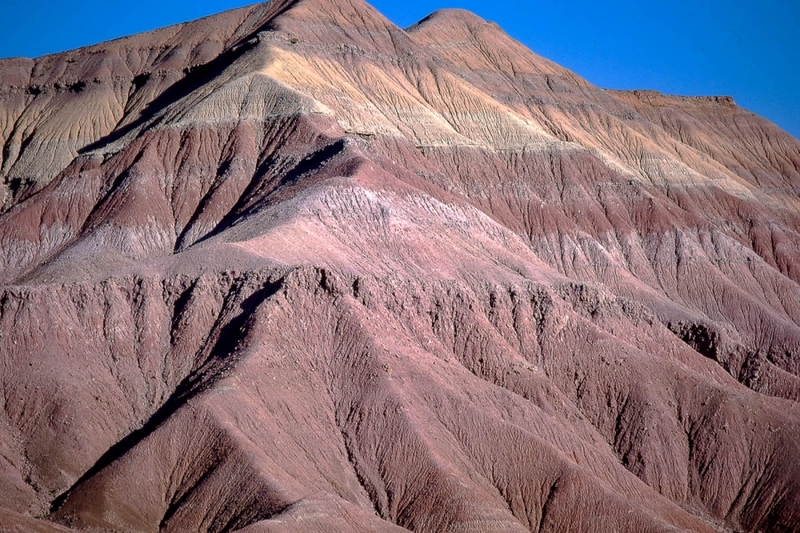 The Painted Desert extends north along the base of the Echo Cliffs. 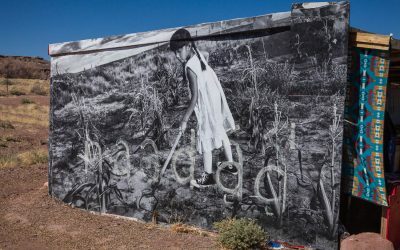 Driving US Route 89 between Flagstaff and Page brings you into contact with three distinctively different landscapes: black volcanoes, multicolored desert hills and red cliffs. 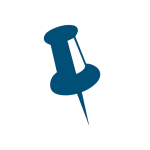 Once a month, free, packed with stories and sightseeing tips you won't find anywhere else. 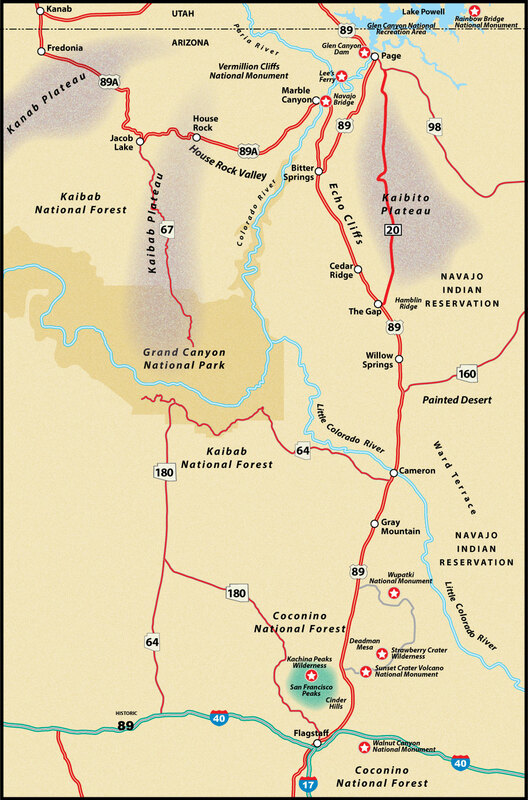 By submitting this form, you are granting: US Route 89 Appreciation Society, PO Box 5381, Oracle, AZ, 85623, permission to email you. 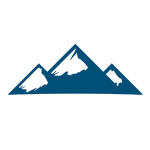 We will not share your information with anyone and you may unsubscribe via the link found at the bottom of every email. 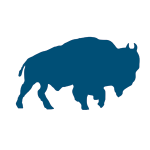 Emails are serviced by Mail Chimp.